SCOTTSDALE, AZ—A slouchy fit jean was the latest request from the Kimes Ranch community and KRJ delivered. Alex, was designed with the casual cowgirl and fashion forward female in mind. The slouchy fit, boyfriend style jean features a low rise; North Carolina grown 100% cotton; hand sanding and the company’s iconic horns in maroon and sand stitching. Debuting at Denver market, Alex emerged as a hot commodity and joins the Betty, Jolene and Francesca Jean on the shelves of Western Retailers across the country and online at kimesranch.com. Owner and women’s jeans designer, Amanda Kimes’, desire was to create another jean that flattered a variety of shapes, could hold up to the everyday rigors of a western lifestyle but branched away from the fit of the company’s current styles. The launch of Alex propels Kimes Ranch forward in their quest to create jeans that walk the line between fashion-forward and western folk friendly. Versatility was a key component in Alex’s creation. Alex features a relaxed fit throughout the jean, allowing a comfortable fit while riding or strutting the town. Available in sizes 00-14 with 32”, 34”, 36” and 38” inseams. For more information on the Alex jean or to order visit the website www.kimesranch.com/store. About Kimes Ranch Jeans: Founded in 2009, Kimes Ranch (formerly Longhorn Jean Company) was created to fill a void in the marketplace. With a long standing western history, Matt and Amanda Kimes’ desire was to create a company that produced great fitting, quality, long lasting jeans that walked the line between fashion-forward and western folk friendly. Kimes Ranch. Superior Fit. Classic Style. Western Uncomplicated.For more information on Kimes Ranch or to order, visit www.kimesranch.com. SCOTTSDALE, AZ—Kimes Ranch, an emerging leader in premium denim, announced the winner of their 2016 Modeling Contest, Tayler Teichert, on February 28th. Teichert was humbled and shocked to learn she had won. Teichert, a 24-year-old full time ranch hand from Idaho came out on top with over 250 of the 2800 online votes. A win, that Teichert credits to her ranching community ties. Amazing friends, who shared her photo 90 times from the Kimes Ranch Facebook page, also spoke highly of the 6-foot-tall blonde. Many like, Erika Carla Zundel boasted her work ethic along with her beauty. Tayler Teichert’s work ethic, in fact, is what lead her to Kimes Ranch jeans and eventually their modeling contest. In only it’s second year, the Kimes Ranch Model Contest boasted over 600 applicants, in all shapes, sizes, disciplines and backgrounds. Lindsay Perraton Director of Marketing for Kimes Ranch praised the contestants. Teichert describes her personal style as simple, which was another draw to the Kimes Ranch jeans. Laughing, she added that she doesn’t like to look too modern. Her love for “ugly sweaters” can be credited in part to Idaho’s ever changing weather and the need for functional clothing. In her spare time, Teichert writes for the Cavvy Savvy and moonlights as a freelance photographer. For more information on Taylor Teichert or to view her work visit www.taylerteichert.com. (COLUMBUS, OH - October) - Rod’s Western Palace “your source for everything western” will be carrying the full selection of Kimes Ranch jeans at the All-American Quarter Horse Congress taking place October 1-25, 2015 at the Ohio Expo Center. As a special Congress exclusive, Rod’s will be giving away a miniature duffle bag with every pair of Kimes Ranch jeans purchased during the month long event. Every jean style from Cal to Francesca will be in full stock at Rod’s as well as our new hoodies and caps. Kimes Ranch jeans and apparel will also be available for purchase at the Congress from Closet Space, All That Show Clothing and Pard’s Western Wear. Each of these stores will also have the Kimes Ranch Mini duffle as a gift with purchase. Founded in 2009, Kimes Ranch (formerly Longhorn Jean Company) was created to fill a void in the marketplace. 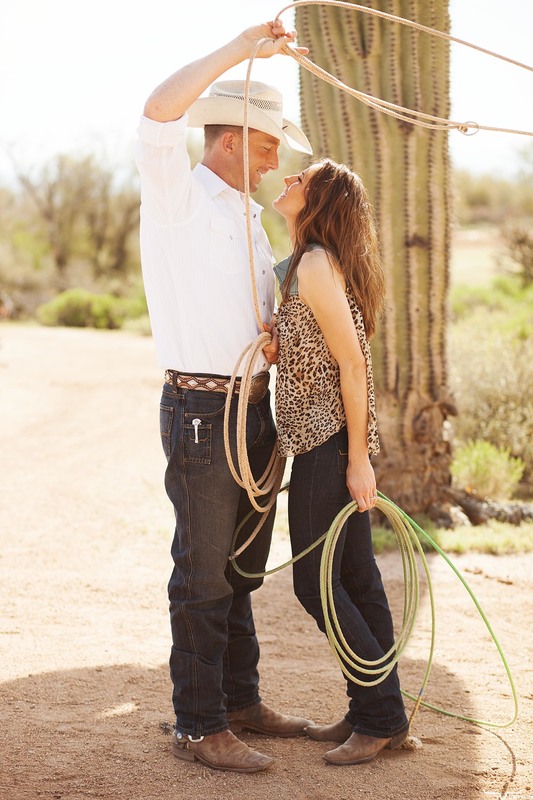 With a long standing western history, Matt and Amanda Kimes’ desire was to create a company that produced great fitting, quality, long lasting jeans that walked the line between fashion-forward and western folk friendly. (Scottsdale, December 8th 2014) Kimes Ranch refers to their endorsees as family, as they believe sponsorship should come with more than just product and patches. This method of formulating relationships with their family has brought them a solid group of great people and by the looks of it strong contenders also. The Kimes Ranch family brought home World Championships in the Senior Working Cowhorse, Junior and Senior Heading and Junior Heeling with Shadd Parkinson and Brad Lund at the reins. Martin Muehlstaetter also came home with a trophy placing 3rd in the Senior Reining and Leslie Lang placed 3rd in the Junior Hunter Hack. Kimes Ranch has built their team to be an extension of their brand from the inside out and it seems that what makes a good family member also makes up great competitors. Out of the 5 members of the Kimes family that competed at the World Show four walked away with trophies and one other with a top ten placing. Not a bad feat for a small group. This brand seems to be ramping up for big things with their results in the show pen showing a window into the future for this growing company. Along with the success of their current family members, Kimes Ranch has put together a contest to allow new members the chance to be part of their team. The contest had an overwhelming response with over 100 quality applicants vying to be on the team. The Kimes selection team has narrowed the applicants down to the top 15 based on a number of factors including potential, drive, discipline and uniqueness. The top 15 is posted now and the winner will be determined through peer voting on the website. Vote now until January 1st at www.KimesRanch.com/sponsorship. The contest has been such a great success that they have decided to run it annually. They feel it gives them an opportunity to reach new areas of the western world and give back to their riding community. Kimes Ranch was founded in 2009 and is famous for its longhorn logo. Their goal is to keep western uncomplicated by producing classic, great fitting, durable clothes. Their jeans have most recently been featured in Horse and Rider Magazines May 2014 issue in an editorial on barn fashion requiring you to “not scrimp on style” and the August/September 2014 issue of American Cowboy Magazine featuring made in the USA products. (Scottsdale, November 10, 2014) The glitter hoodie by Kimes Ranch flew off the racks faster then they could stack it at the All American Quarter Horse Congress. The Kimes Ranch team thought it was the soft launch of the new product, but after only one day stores were sending SOS signals begging for more supplies. The hoodie is the first female fit hoodie that Kimes Ranch has put out. It is obvious that their customers were waiting for a woman’s fit, as the response was overwhelmingly positive. With its hot pink horns and silver glitter flecks throughout this hoodie boldly stands out as a cowgirls wardrobe must have. The hoodies are now available online at www.kimesranch.com. “We knew that it was going to be a hot seller but we had not done any real support marketing when we sent it out to the Congress so we were not really expecting the response that we received.” comments Amanda Kimes Owner and Founder of Kimes Ranch Jeans. “When stores started calling the very next day we knew we hit the nail on the head with this one”, said Amanda. “Our line has been growing rapidly and the glitter hoodie is just the first of some exciting things to come”. The glitter hoodie is the start to Kimes Ranch’s entrance into the women’s apparel market beyond jeans. They have carried hats and unisex hoodies for both men and women previously but are now flexing their brand into more women centric offerings. After the large response to the glitter hoodie the company is planning on offering women’s jean jackets and another woman’s jean with bold orange stitching. Closely following will be a verity of women’s shirts. (Scottsdale, July 31st, 2014) “A rose by any other name would smell as sweet,” William Shakespeare poetically wrote in Romeo and Juliet. What he meant was that a name does not make or change an object it simply identifies it. As is the case with the company formerly named Longhorn Jean Company. Their new name has not changed their production or their quality great fitting jeans. 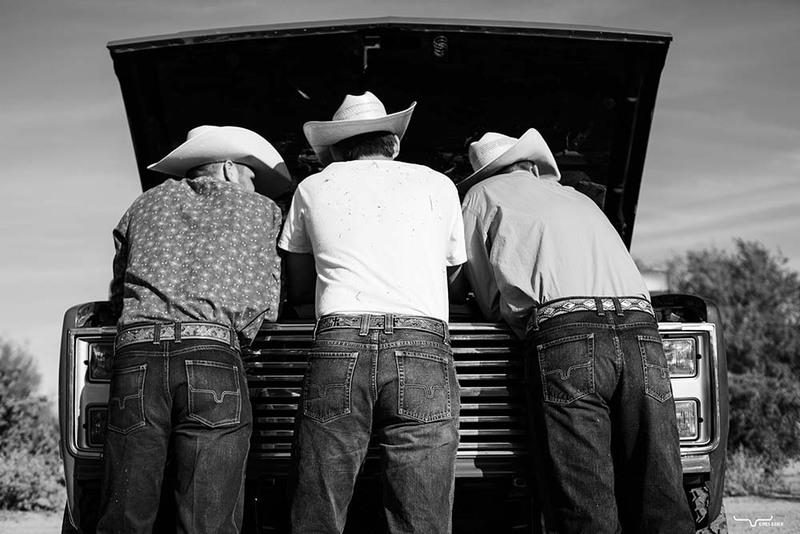 Now named Kimes Ranch Jeans, the company still produces those same famed jeans with the horn pockets. Matt and Amanda Kimes had originally named Longhorn Jean Company after their two longhorn cows Betty and Barney. (Also the names of their flagship jeans.) After the death of Betty and a nice notarized letter from a school in Texas the couple thought the name was not worth the hassle. They loved the logo but did not feel the name had captured the essence of the product they were making. After much deliberation, they decided on a name that would showcase their long history in the horse and cattle industry and emulate to their customers the essence of their culture. Kimes Ranch was chosen as it encompassed all of these traits. Both Matt and Amanda’s lineage takes them back to a long line of cattle ranchers, dairy farmers, bull riders and horsemen. As a tribute to that lineage, it was an obvious choice to include Matt’s given name and the name the couple share. Ranch was chosen for obvious reasons as well, not only was the company started on the couples horse ranch in Rio Verde, Arizona but this location still houses their head office today. It also revealed the brands family culture, as their Ranch is a place of gathering and community. The name change is still taking some getting used to for those that knew the company from its inception. However, they still make the same great jean with the horn logo, its just a whole lot clearer what they’re about. Fans of the brand have stayed loyal and many new customers are finding their new favorite jeans for the first time as Kimes Ranch. They have also launched a number of new clothing items such as hats, stickers, hoodies, zip-ups and they have new jean styles in the works. 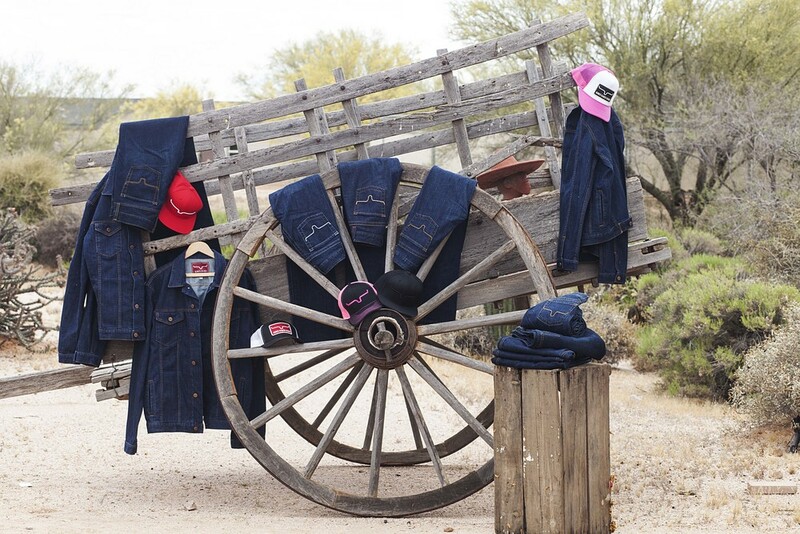 Kimes Ranch has taken the bull by the “horns” so to speak and has made its presence known in the western denim market. The Kimes Ranch name seems to be popping up everywhere you look gracing the cover of Reiner magazine on Martin Muehlstaetter winner of the NRBC in Open level 3 and 4, Mandy McCutcheon winner of the NRBC non-pro level 4, and were also donned by the members of the UK and USA youth world cup team. They even made an appearance on Jason Glass four-time world champion chuckwagon driver, as he crossed the finish line to win the Richard Cosgrave memorial trophy at the Calgary Stampede. Matt and Amanda Kimes founded Kimes Ranch in 2009. The company was created to fill a void in the marketplace for more fashionable, better quality western jeans. Their jeans have been featured in Horse and Rider Magazines May 2014 issue in an editorial on barn fashion requiring you to “not scrimp on style” and the August/September 2014 issue of American Cowboy Magazine featuring made in the USA products. WESTERN NEVER SAW THIS COMING! 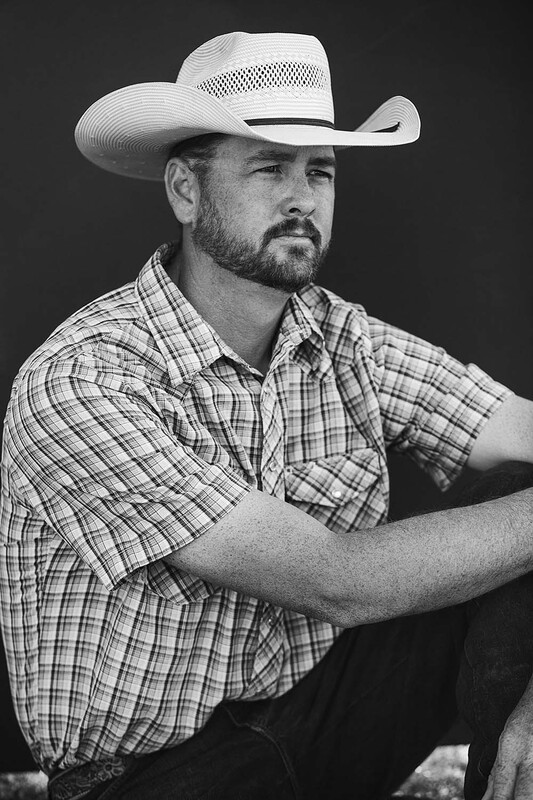 (Scottsdale, June 24th, 2014)-With their new take on a historical product, Kimes Ranch has launched a website this week unlike any in the western world. Disposing of any stereotypical remnants that western fashion is not current Kimes Ranch is walking the line between fashion forward and western folk friendly. They have created an interactive website with lifestyle videos that give you a feel for their ranch life. Product videos and images that give you a clearer idea of what their products look like while in motion or styled in different ways and a blog featuring information about other complimentary brands, an inside look at the company, and other horse related topics. The idea behind the website is to show the essence behind the brand. With a long western history behind the Kimes Ranch name, Matt and Amanda Kimes are showing that history is the foundation for their classically inspired line of jeans. Their new website showcases real cowgirls and cowboys on the actual Kimes Ranch living “Western Uncomplicated”, as their tag line reads. Their original website did the trick. Product could be viewed and purchased however, it left out this new connection with its audience. Customers can now see the story of the company’s inception, Q and A’s with family and Mr. and Mrs. Kimes themselves, not to mention detailed pictures and videos on their products including 100 pictures depicting different ways to style your jeans. All in all this fresh makeover makes a statement in an industry a little lack luster when it comes to ecommerce. Kimes Ranch is raising the bar with a modern take on an iconic product and ensuring customer satisfaction at the same time. They offer free shipping for returns and exchanges to ease your mind about purchasing online. Also if you are unsure of your size you can email or call and speak to a “Ranch Hand” directly and they will talk you through the ordering process or take your order by phone. The site is meant to be easy and enjoyable, and it is. The video on the home page at www.kimesranch.com says more than you could ever express in words. Matt and Amanda Kimes founded Kimes Ranch in 2009. The company was previously named Longhorn Jean Company but has been rebranded emulating the family culture of the company and the western heritage behind the Kimes name. Their Betty jean was featured in the “Best of the West” issue in Cowboys and Indians magazine and Horse and Rider Magazines May 2014 issue in an editorial on barn fashion requiring you to “not scrimp on style”.